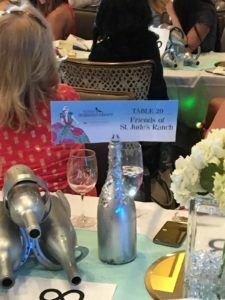 2nd Annual Wine, Women & Shoes! 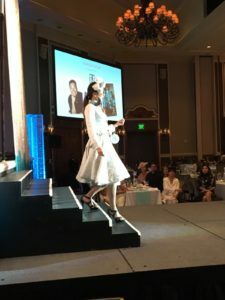 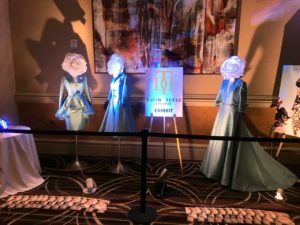 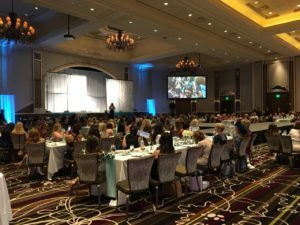 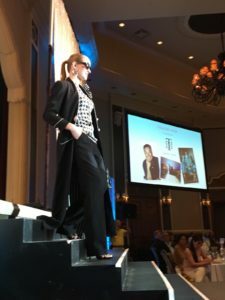 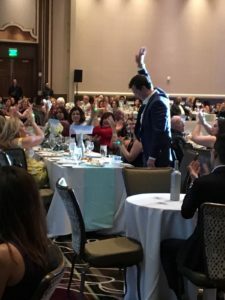 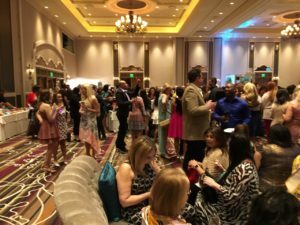 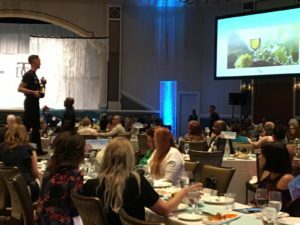 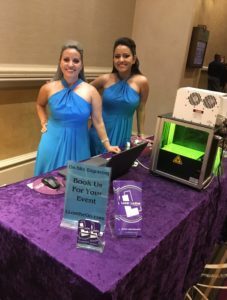 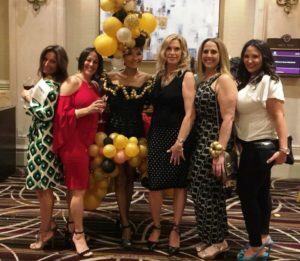 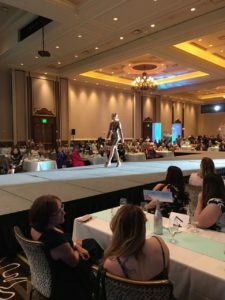 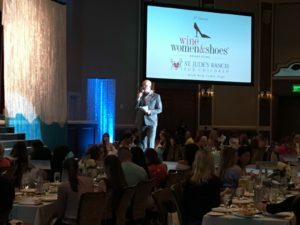 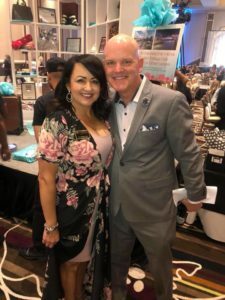 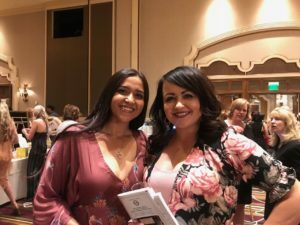 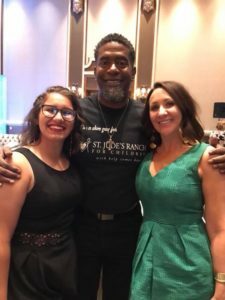 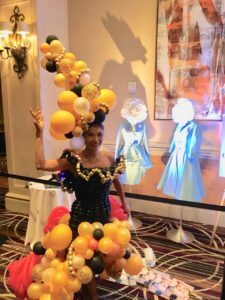 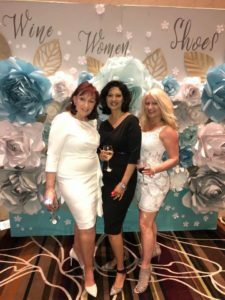 We raised over $100,000 at Wine, Women and Shoes on Sunday, April 15th at Green Valley Ranch Resort and Spa to benefit St. Jude’s Ranch for Children with the help of our amazing community partners, sponsors and attendees! 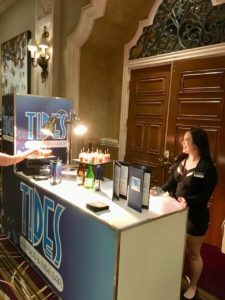 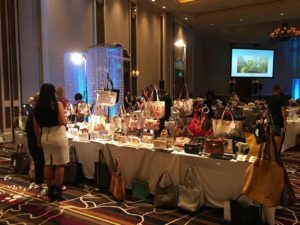 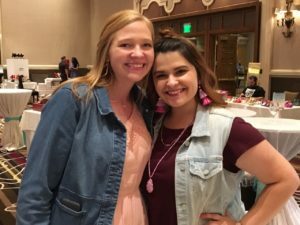 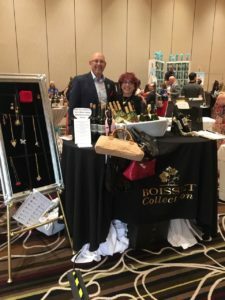 Beautiful ladies sipped a variety of wines and tasted appetizers while shopping for jewelry, shoes and clothing at marketplace vendors like Donald Pliner and Love Thirteen. 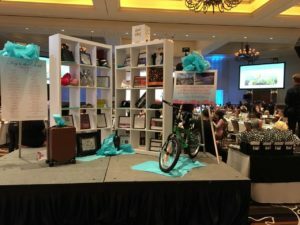 They posed for pictures in front of our amazing blooming wall and bid on fantastic items like a Grand Cayman Girls’ Trip. 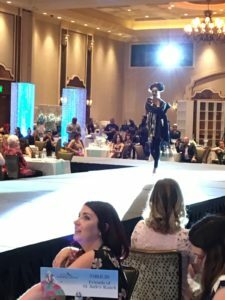 Aussie Heat amped up the excitement with their opening number and Chet Buchanan did a spectacular job as host! 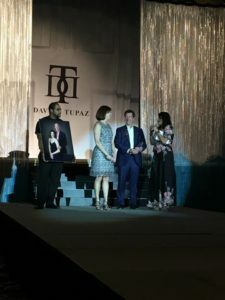 David Tupaz’s fashion show was the perfect ending to a marvelous afternoon! 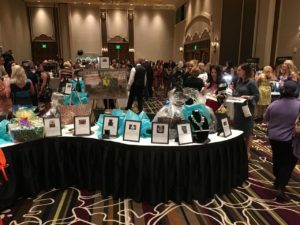 Thank you to everyone who made this event a success! 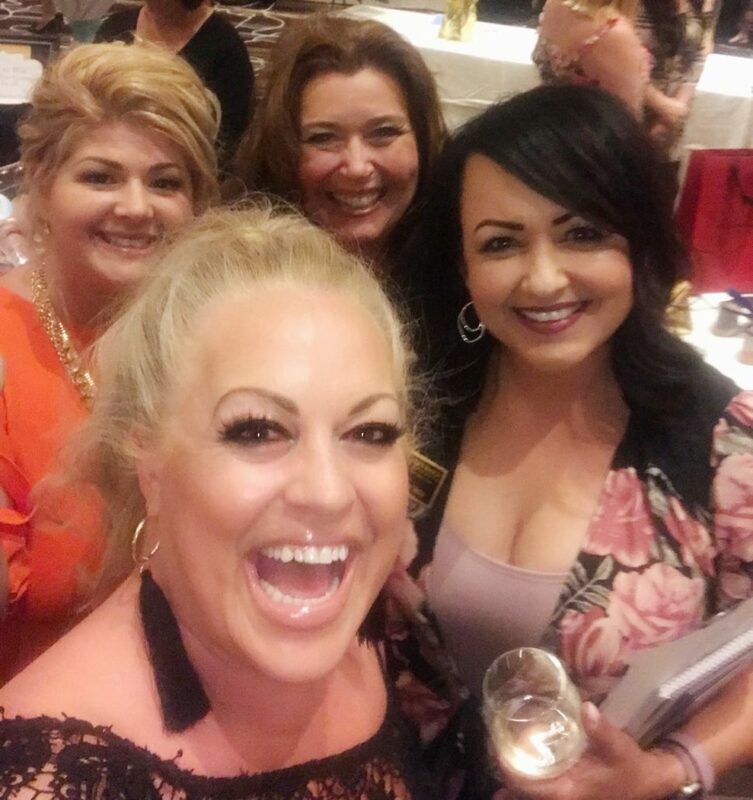 https://stjudesranch.org/wp-content/uploads/2017/07/IMG_8798.jpg 1280 1206 Jackie https://stjudesranch.org/wp-content/uploads/2017/06/logo.png Jackie2018-05-07 13:51:502018-05-07 14:07:022nd Annual Wine, Women & Shoes! 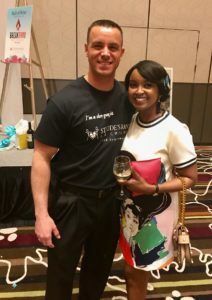 3rd Annual National Sibling Day! 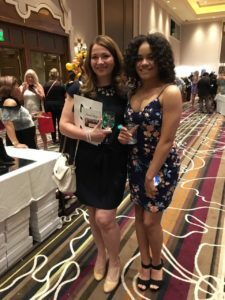 Loving Mac King!